In an attempt to build class unity this year, every Friday, I invited my students to stay in the classroom for recess / break and play board games with each other. At first, I wasn’t sure if anybody would stay in when all there was to do was play board games! I soon realized that board / card games and puzzles still had a place among the interests of students. The first Friday, all of the students stayed and played games like Uno, Chess, BattleShip, Connect 4, Scrabble, etc. The attendance stayed up and I knew I had something good the first Friday I had to cancel, and the students made me make it up another day the following week. -Students began to interact and play games with students they normally didn’t. -ESL students began to use English and communicate more while playing the games. -Students began to work together more and create tournaments for games like Connect 4. -Students began to bring in their own games to share and even donated their old games to the classroom set. -No student was left out of a game. -Shy students began to come out of their shells. -Students had an opportunity to work on their social and sportsmanship skills. -Students began to recognize and compliment students on their strengths (especially in chess). -Our classroom community was strengthened. -My students and I had time to just talk and get to know each other better. -Students love beating me in games! Really, all that from playing board games? I know it sounds like a bit much, but the 20 minutes every Friday really brought this group of students closer together. 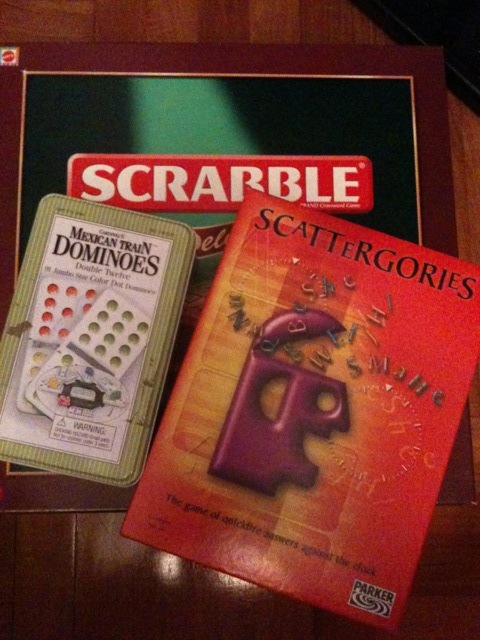 So pull out those old board games, dust them off, throw them in the your classroom, and watch your students bond! This entry was posted in games and tagged choice, fun, peers. Bookmark the permalink.